1966 Fender Jazz Bass, Ultra Clean/Investment Grade Condition! Here we have a 1966 factory Left Handed Jazz Bass. 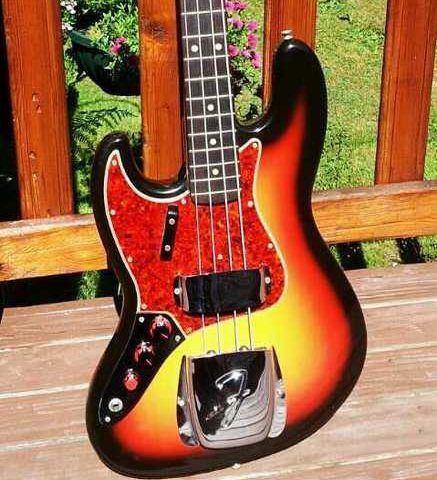 This is the cleanest left handed vintage Fender bass on the planet! It has been stored in a closet since 1969 – museum quality piece, 100% untouched, unmolested example! This is a Jazz Bass for the serious vintage Fender collector!